ALBERTO AND BRENDA OPENED ALBERTO'S IN JULY OF 2014. 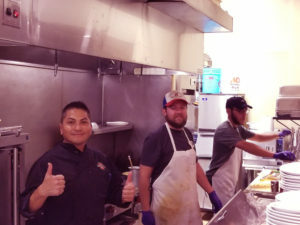 THERE WAS A DEFINITE NEED FOR AN AUTHENTIC MEXICAN FOOD ESTABLISHMENT IN BIG SKY SO THEY GOT THE SPACE AND GOT IN THE KITCHEN! 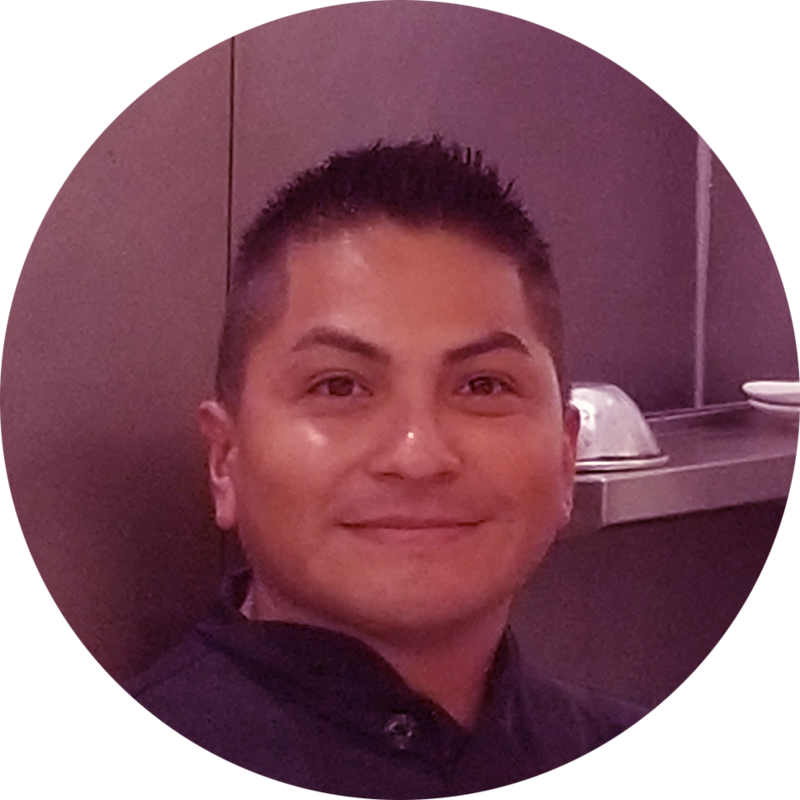 BEING FROM MEXICO CITY, ALBERTO AND HIS FAMILY HAVE A RICH UNDERSTANDING OF THE REAL MEXICAN CUISINE AND STAY TRUE TO THEIR ROOTS. FROM TACOS TO TAMALES, YOU'RE GOING TO EXPERIENCE TRUE CENTRAL/SOUTH MEXICAN FLAVOR PROFILES. SIMPLY FRESH, SIMPLY DELICIOUS. "IT ALL STARTED WITH THE SALSA!" BRENDA REMEMBERS HOW THEY GOT THE IDEA FOR ALBERTO'S WHEN THEY WERE SELLING THEIR DELICIOUS FRESH SALSA TO THE LOCALS IN ORDER TO FUND THEIR DAUGHTER (BIANCA'S) SCHOOL TRIP TO WASHINGTON, DC. THEY WERE SO SUCCESSFUL WITH THE SALSA THAT THEY KNEW THEN THAT BIG SKY LOVED THEIR MEXICAN FOOD! Alberto was born in Mexico City and loves to cook. We use the freshest ingredients and source locally whenever possible. 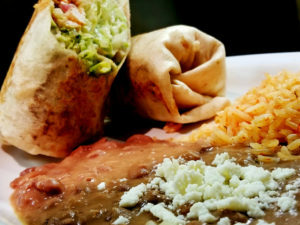 Alberto and Brenda consistently present their loyal patrons delicious, authentic Mexican food that is made with passion. We are a family at Alberto's! Alberto and Brenda offer a fun and exciting place to work. The staff include their daughter Bianca, son Little Alberto, And brother Eduardo. Our bartenders are knowledgeable and friendly who also happen to make incredibly tasty margaritas! Ask Martin to make you one!